AKG, a Harman company, has just announced their new K812 reference headphones. The new K812 is an open-back design that has been optimized for clear and natural sound. The K812 uses an oversized 53mm driver for greater dynamic range – in fact, the highest dynamic range ever in an AKG headphone. The aluminum voice coil is copper-covered to extend high-frequency beyond the audible spectrum. Each K812 is built for comfort with an adjustable headband and very soft ear pads. 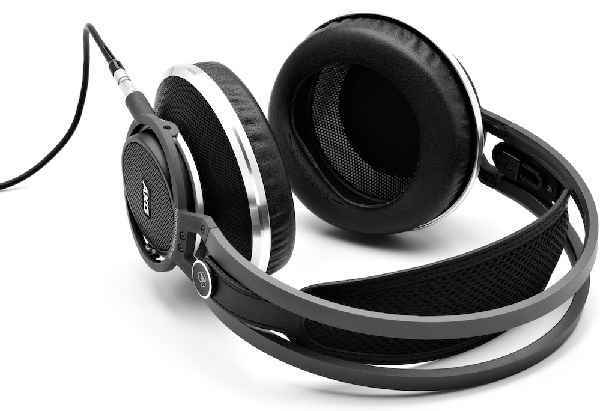 AKG claims that the K812 is the best sounding headphone that AKG has ever released. North Amercian pricing is yet to be announced; however, look for more information to come at: http://www.akg.com/.